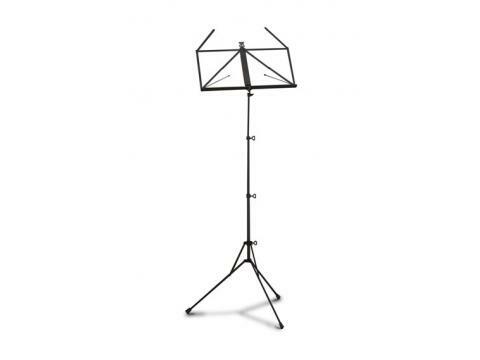 Good quality 3 section music stand with sturdy metal height adjusting screws. Comes complete with carry bag. 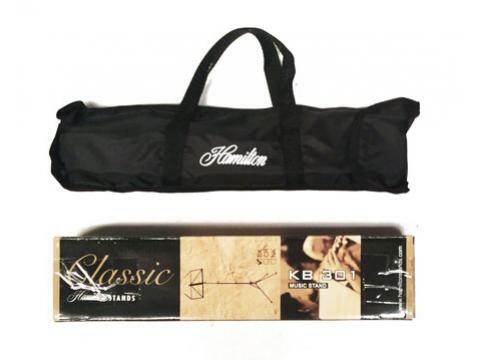 The Hamilton 301F Music Stand is a good quality 3 section stand with sturdy metal height adjusting screws. Comes with carry bag.